View cart “Air Diffuser AD-8 (8″)” has been added to your cart. AD Series air diffusers are the latest innovation in environmental controls. 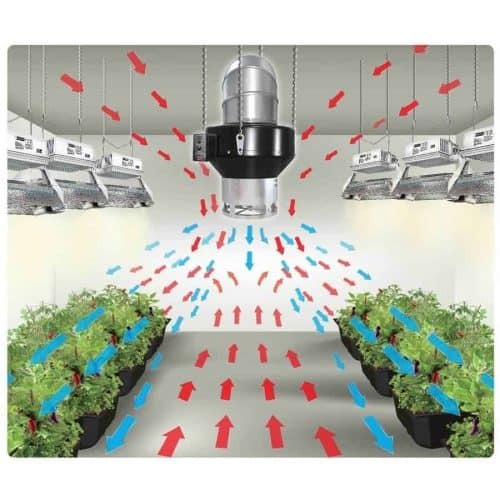 Designed to circulate the hot air between your grow lights and canopy, the AD will distribute air evenly, help control humidity, and reduce micro climates in the grow room.